Hello! 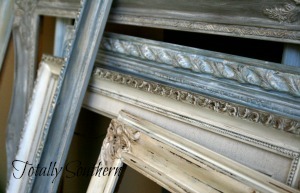 This post is all about painting old frames for chalkboards. You can turn those old frames into beautiful chalkboards in every size imaginable with just a little paint, a dab of wax and some sanding. I know, I know… Chalkboards have been around forever. With the invention of Pinterest, the little chalkboard became the center of attention for practically everyone. 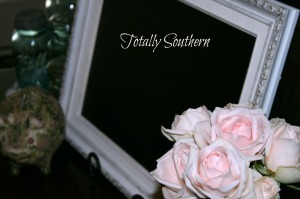 I love a pretty Chalkboard and hope they are always in style! 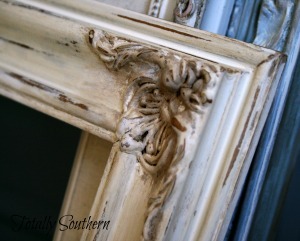 Old frames can be of any variety but I prefer the ones made out of wood. They can be rustic, plain or fancy. It doesn’t really matter. Just pick one and go for it! 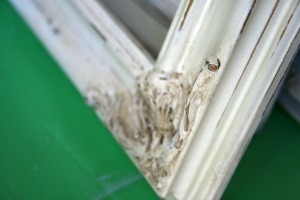 Most of the old frames I find in thrift stores, antique shops, or at auction are really dirty and need lots of cleaning. Just use some soap and water, an old toothbrush, a rag and maybe a few q-tips to get that sucker clean and ready to paint. Let the frame dry. Paint the frame with a couple of coats of paint, allowing the paint to dry in between coats. 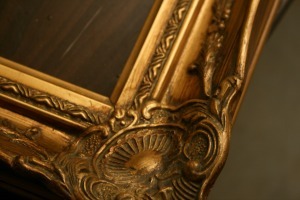 Once the frame is completely dry, you can apply wax for a buttery smooth finish and use dark wax for a more antique look. 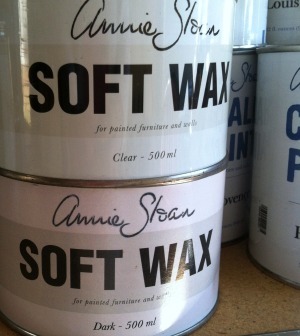 Again, I prefer Annie Sloan Chalk Paint® and Waxes. Once you have your frame painted, waxed, and distressed you can make that chalkboard! Just measure and cut a board (after lots of trial and error, I’ve found an MDF board works great! 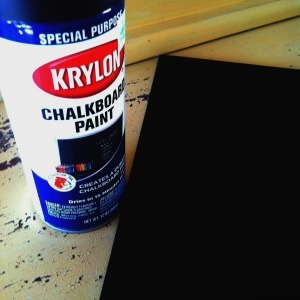 ), followed by applying several coats of a Chalkboard paint. I prefer to use a good coverage spray paint. Just apply in 3 or 4 coats, following the instructions on the can. Now, We Have A Chalkboard! Place the board into your frame and use small nails to keep it in place. Next, attach a sawtooth hanger and your chalkboard is complete! Viola! A beautiful painted frame with your very own chalkboard! 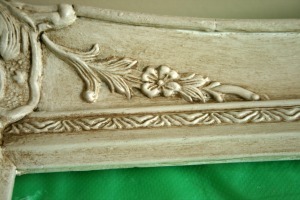 Painting old frames for chalkboards isn’t a difficult process, it’s actually quick and easy! 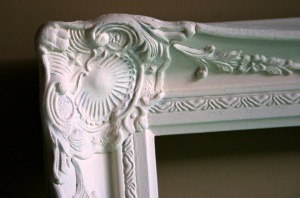 Have you painted any frames? Did you make a chalkboard? Inquiring minds want to know! 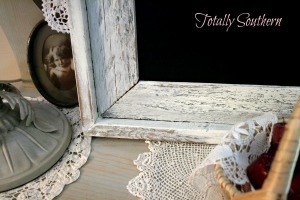 Painting Old Frames For Chalkboards is my very first tutorial! I hope you will go frame “shopping” and make your very own chalkboard. Let me know if you do! good job with this. Also, the blog loads very quick for me on Safari. Hello Laurie! Yes, I would love for you to quote a few posts and appreciate so much the link back to my posts/blog. How exciting! On my way to your blog now! 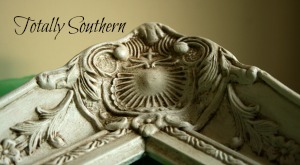 Would love new followers here and on Facebook. Thanks again and have a nice night! Thank you so much Claudia!! Have a great night! Hi Susan! You must get some spray blackboard paint! Quick and easy and works so well! Thank you for stopping by! I’m heading to your blog now!